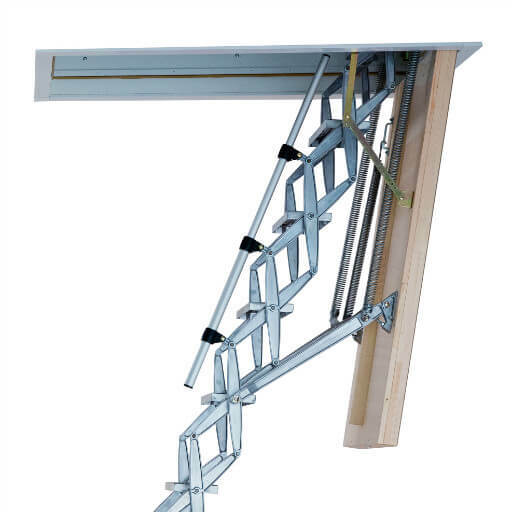 Premier Loft Ladders are the preferred choice of architects and building industry professionals. Our range of heavy duty loft ladders and stairways meet the highest quality standards. We offer a full range of CAD drawings and technical data to help make it easy for you to specify the right solution. We offer a range of options to achieve the highest levels of energy efficiency and fire resistance. 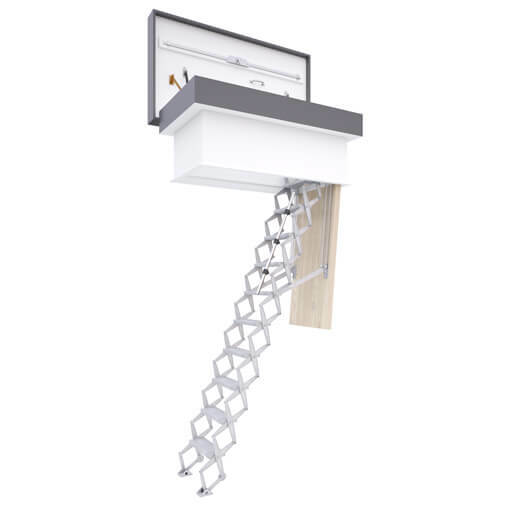 You have confidence and peace-of-mind knowing that your loft ladder comes with a 2-year full warranty and 10-year parts warranty. Need help finding the right commercial loft ladder for your application? How do you recognise a ‘heavy duty loft ladder’? When choosing a loft ladder for commercial and industrial applications it is recommended that you choose a heavy duty loft ladder. 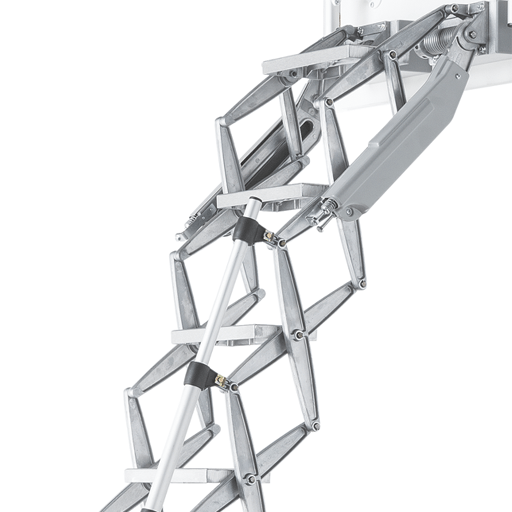 They are able to carry higher loads and are more robust and durable than ladders designed for residential projects. Our useful guide helps identify the key features to look for when choosing heavy duty commercial loft ladders. 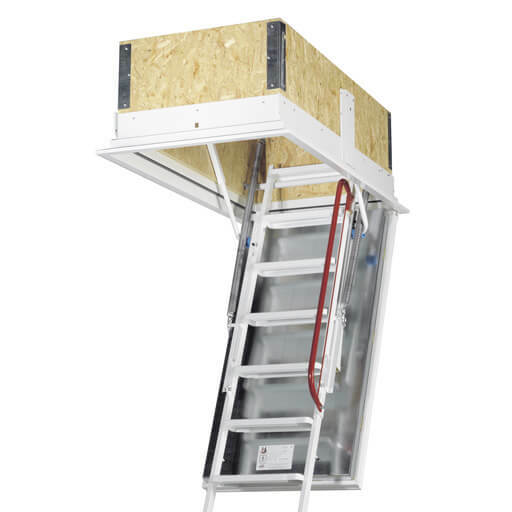 A fire rated loft hatch and ladder provides safe and convenient access into a loft, plant room or onto a roof, while still providing up to 90 minutes of fire resistance. It can also provide high levels of thermal insulation and therefore help to keep energy costs down. Our guide helps to explain the important considerations for choosing and installing a fire resistant loft ladder. 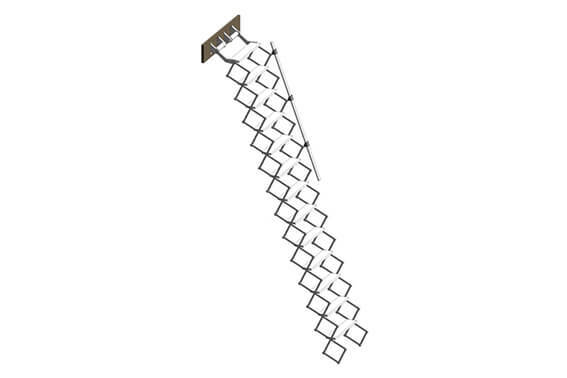 The Supreme stairway and Elite heavy duty loft ladders are available as BIM objects from Bimstore.co.uk. Follow the links below or visit Bimstore.co.uk to download the components. 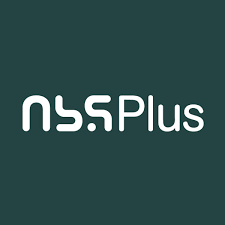 To help designers specify our products, a selection of technical specifications for our most popular commercial loft ladders can be found on NBS Plus. 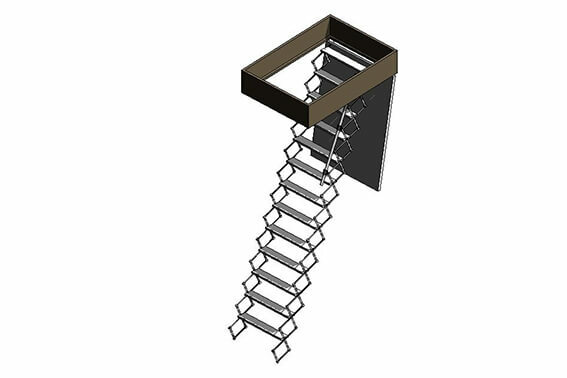 Premier loft ladders provide a complete range of drawings (in PDF and DWG file formats) for use during the design or installation stages of your project. Please visit our Technical Data page for drawings and useful information. 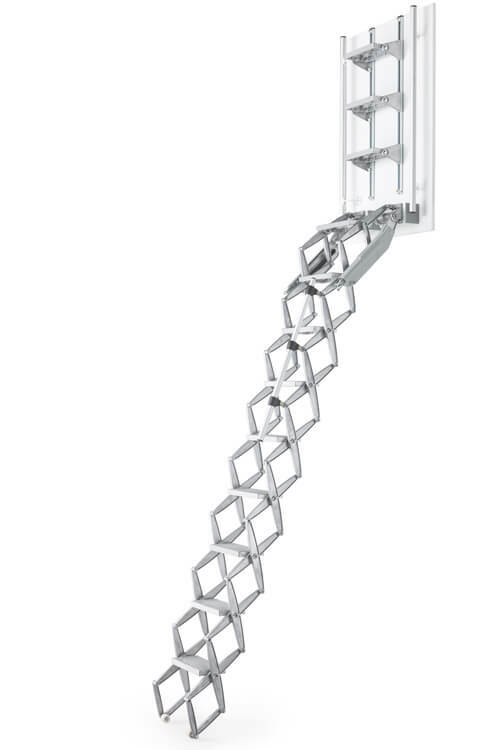 Also, drawings can be found on the associated product pages. Installation and operation manuals are supplied with all orders, but also available on request. Please contact us for details.